This tests screens for the presence of antibodies to Hepatitis B in your blood. What does the Hep B test detect? The hepatitis antibodies test is used to detect previous exposure to the HBV virus. This test is typically used to determine the need for a hepatitis vaccination, or to see whether someone has recovered from a hepatitis infection and is now immune to HBV. The test is done using a blood sample. Emergency treatment given within the first few days of exposure can actually stop the process of infection. If the disease has progressed for a longer time, treatment can be given for individual symptoms, or in longer-term cases can reduce the risk of liver problems or damage. Please arrive for your blood test well-hydrated. Your doctor will call you with the results. 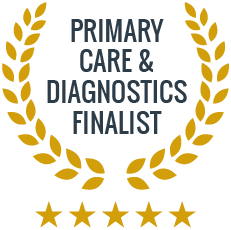 If you prefer you can receive the results by email or give us a call when it is convenient for you. 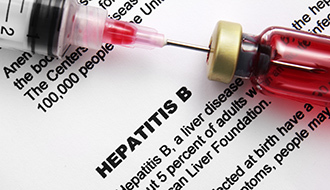 If I have contracted Hepatitis B, how quickly will symptoms appear? Symptoms can begin to appear anywhere from 6 weeks to 6 months after initial exposure. On average, symptoms will start to show at around 3 months. I have had Hepatitis B in the past. Can I get it again? No. As long as you have cleared the infection, the body develops antibodies against the virus that protect you for life. The only way to know for sure is to get tested. Once you contract it, the Hepatitis C virus can cause damage to your liver without you experiencing any symptoms, so if you are unsure, it is important that you come in for a test.